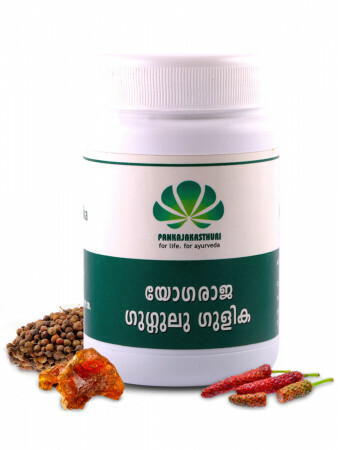 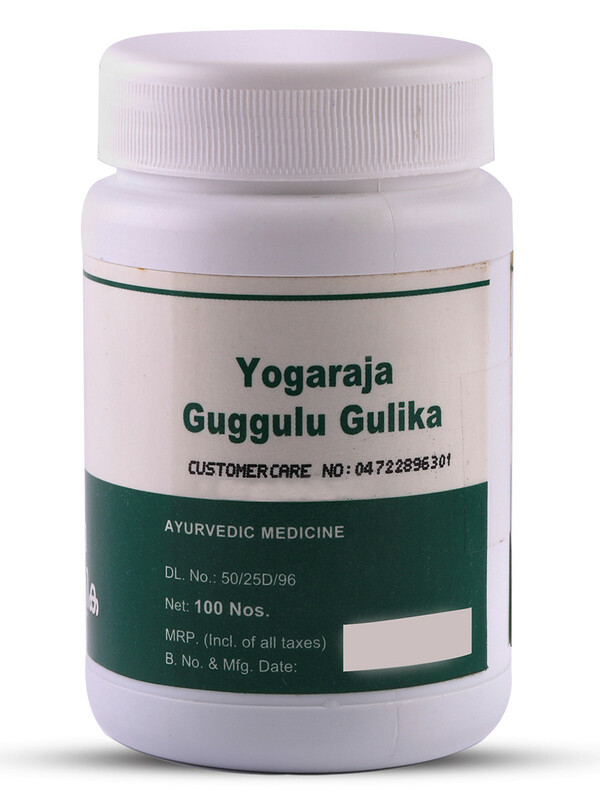 Yogaraj Guggul Tablets are prepared from 29 ingredients, and has Guggulu as the base. 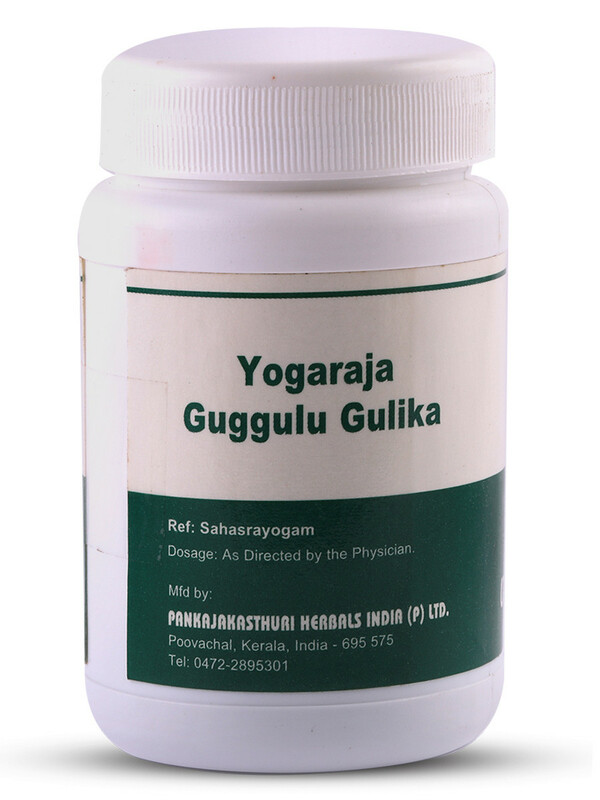 * Improves appetite and digestion too. 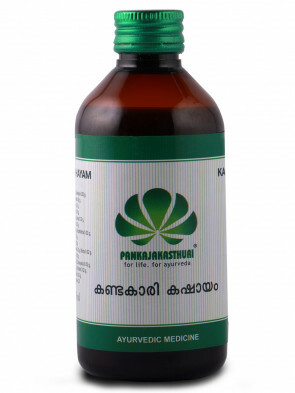 * It also used as rejuvenative supplement and supportive therapy in ayurveda for a variety of disorders. 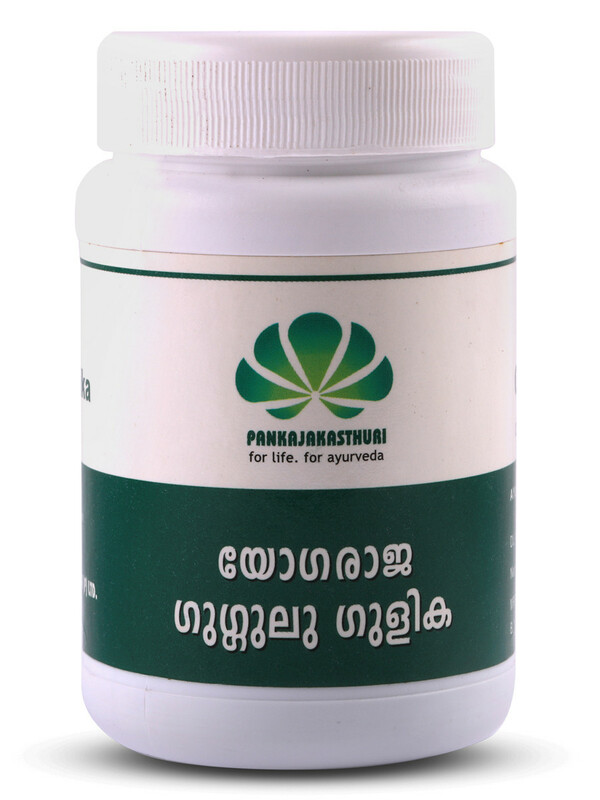 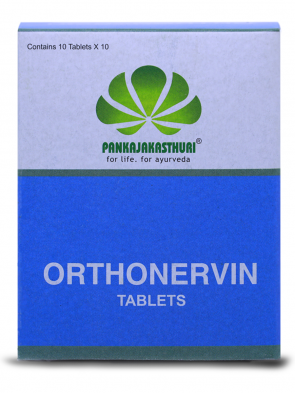 * This medicine is known to promote body strength and vitality in age related disorders and is used as an analgesic.